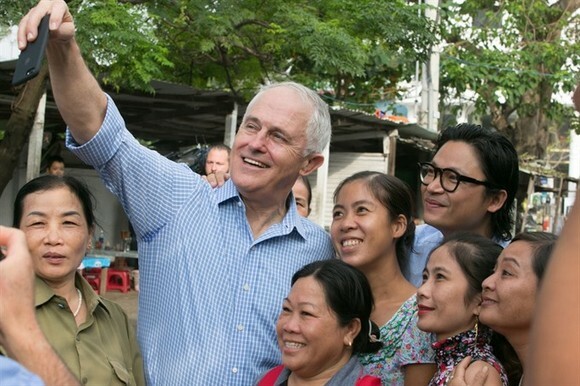 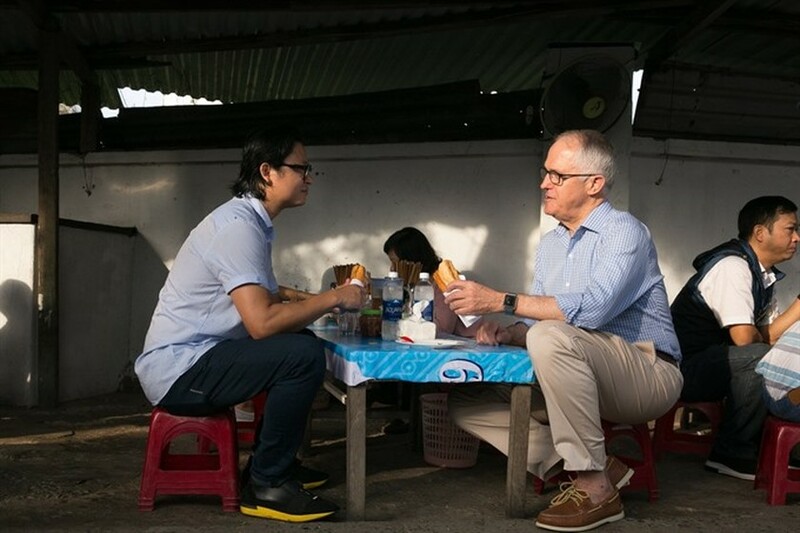 Australian Prime Minister Malcolm Turnbull on Friday morning shared a bánh mì breakfast with Australian-Vietnamese celebrity chef Luke Nguyen at a local street food restaurant, before beginning a busy day of meetings for the APEC Economic Leaders’ Week. 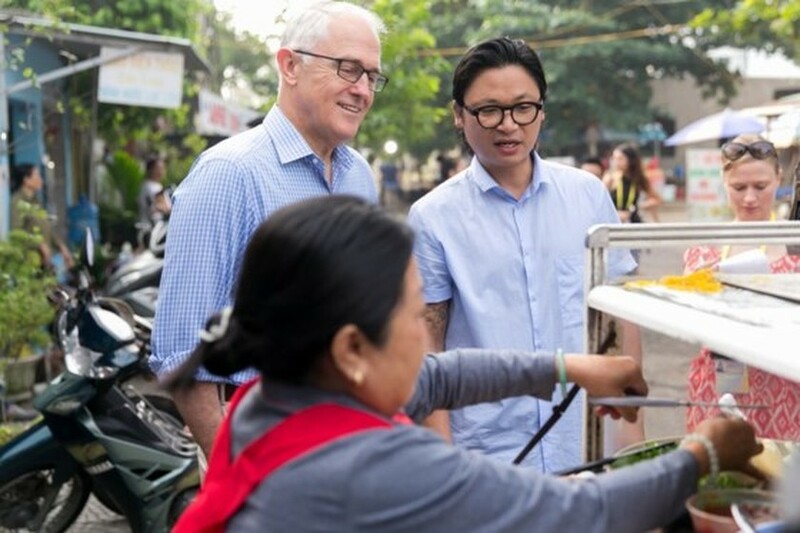 Australian-Vietnamese celebrity chef Luke Nguyen is pleased that Vietnamese people increasingly have the opportunity to enjoy Australia’s premium food and beverages. 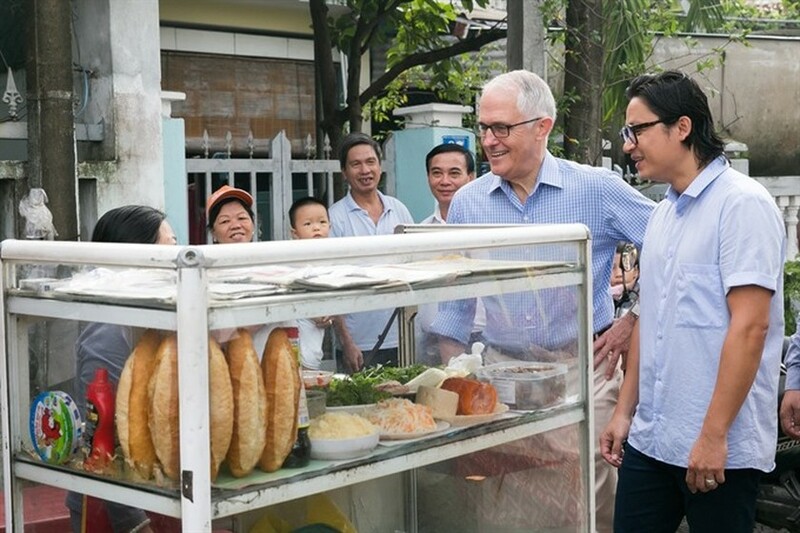 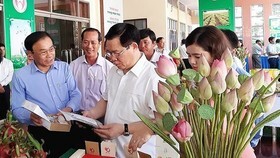 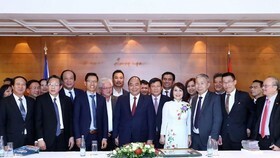 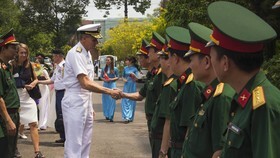 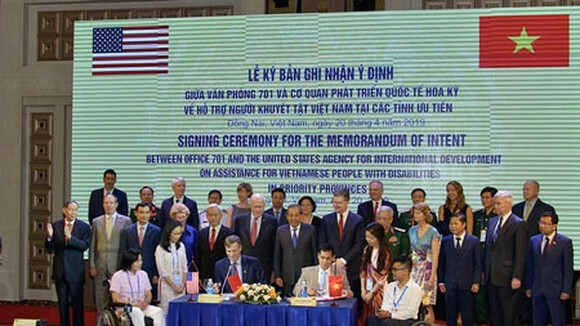 “As the Taste of Australia Ambassador in Việt Nam, I’m excited to work with the Australian Government to bring more high-quality Australian food and beverages, including our famed beef, wine, wheat and dairy, to Việt Nam,” he said.